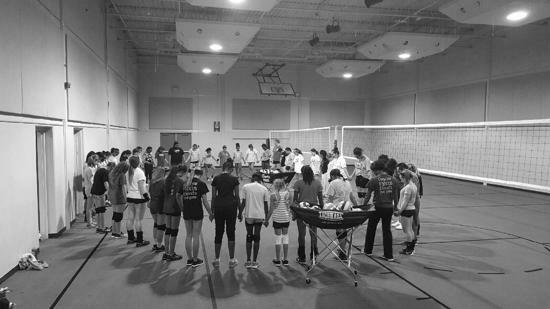 Our philosophy here at FOCUS Volleyball Club is to focus on the development of young athletes mentally, physically, spiritually while enhancing their skills and abilities in a Christian family environment that fosters valuable life skills such as respect, teamwork, responsibility, and commitment. Our goal is to give all players the same opportunity to compete at a higher level yet at an affordable cost. Hebrews 12:2 - We must focus our eyes on Jesus, the author and finisher of our faith. ©2019 FOCUS Volleyball Club / SportsEngine. All Rights Reserved.